Stuart Bingham beat world number one Mark Selby 3-1 in Group Four’s final at the Ricoh Arena, Coventry, to advance to the Championship League Snooker Winners’ Group. Bingham, who last won the Championship League in 2015, beat Barry Hawkins 3-1 in a scrappy group semi-final to set up a showdown against Selby who had lost just one match heading into the group final. ‘Ball-run’ came from behind to beat the three-time World Champion, winning three consecutive frames and finishing with a final high break of 80 to cement the victory. 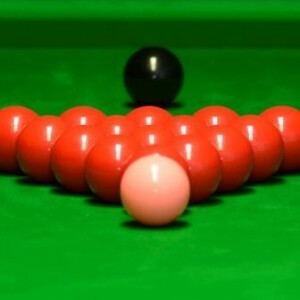 Championship League Snooker is broadcast on a host of betting websites and on zhibo.tv, one of the biggest sports streaming platforms in China. 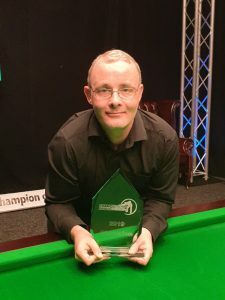 “It feels great to be in the Winners’ Group again, getting a win over Mark under any circumstances is always good and I feel my game is in a good place with the Masters coming up in a few days”: said Bingham. He added: “You don’t really know how you’re going to be playing under match conditions until you get here [Championship League] so I’m over the moon to have got some match time under my belt ahead of my match against Ronnie [O’Sullivan]. Bingham now joins Neil Robertson, Jack Lisowski, and Judd Trump in the Winners’ Group, which takes place at Barnsley Metrodome on March 13th and 14th. They will be joined by the winners of the next three groups. Selby wins the high break prize of Group Four after collecting a break of 143 against Graeme Dott. Having finished fifth in the round robin group table again, Luca Brecel will return to compete in Group Five along with Hawkins, Carter, and Selby. 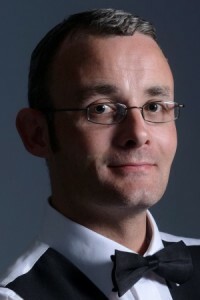 They will be joined with Stephen Maguire, Joe Perry, and Anthony McGill. 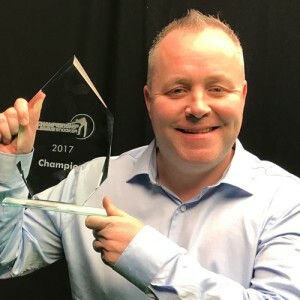 Championship League Snooker is a venture between Matchroom Sport and Perform where 25 of the game’s elite players compete with matches on a host of betting websites and on zhibo.tv, one of the biggest sports streaming platforms in China. Each group features seven players with each man playing the other six once in a round-robin basis. Every match is the best of five and the winner gains one point with the loser getting zero. At the end of the league phase the top four advances to that group’s semi-finals before the two winners meet in the final and the group champion advances to the Winners’ Group in March. The losing finalist, two losing semi-finalists and player finishing fifth move into the next group where they are joined by three new players and the process is repeated.